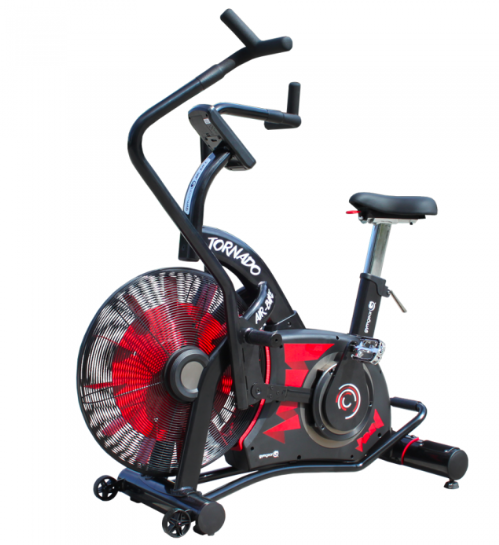 The Tornado Air Bike is proving to be a strong piece of equipment. Its Smooth, easy to maintain, and best of all its stable. No more wobbling from handles, this is a solid air bike.